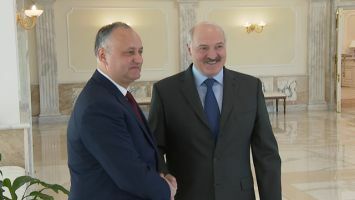 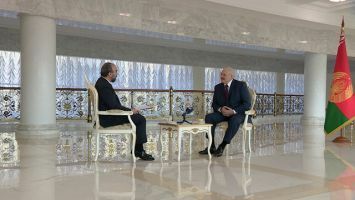 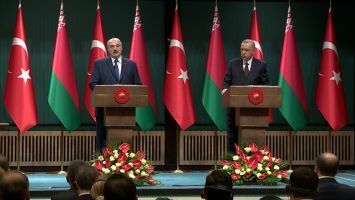 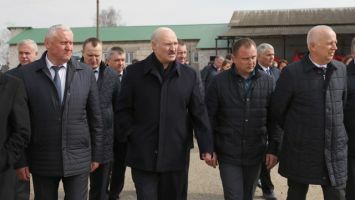 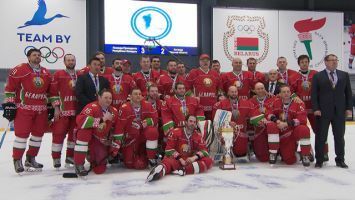 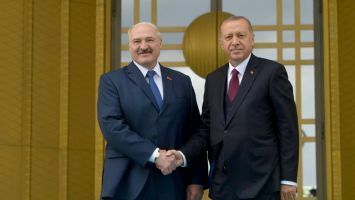 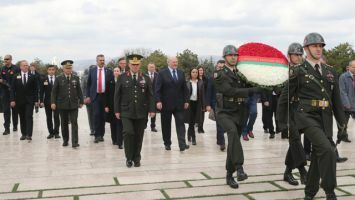 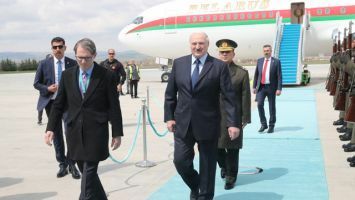 The meeting of Belarus President Alexander Lukashenko with representatives of the general public and expert community, Belarusian and foreign mass media on 1 March lasted for nearly 7.5 hours. 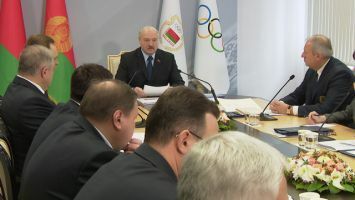 Over 200 people took part in the Big Conversation with the President. 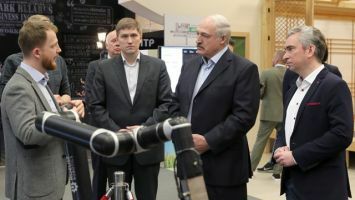 The number included not only reporters but also representatives of various spheres – political analysts, economists, real economy sector specialists, representatives of public associations and religious confessions.